There is no minimum or maximum age required for an FAA medical. The minimum age for a student pilot certificate is 16, therefore, anyone under the age of 16 can only obtain a medical certificate. 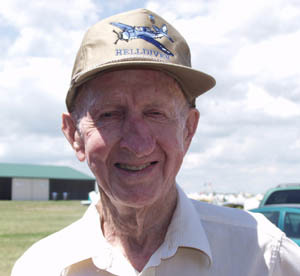 The oldest active pilot with a current medical certificate was Ralph Charles who was born November 6, 1899 and passed away February 2nd, 2002 at the age of 103. Ralph Charles was born on November 6, 1899 and celebrated his 103rd Birthday in 2002.